May 2-8, 2016 — the 97th anniversary! for young people and the joy of reading. 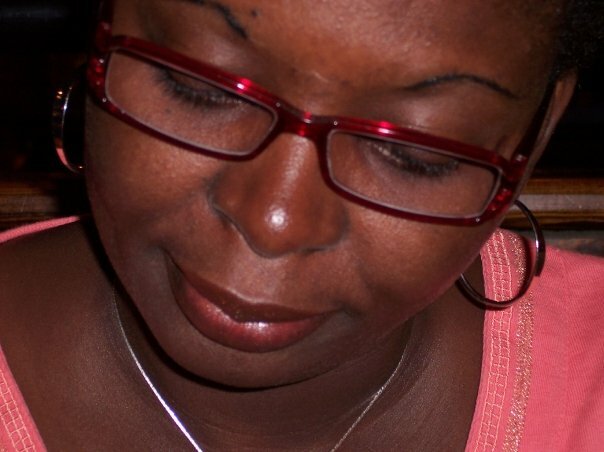 List Your 2 Book Choice in Your Comment below with your email address. Thanks for all those that took part. May 4-10, 2015 — the 96th anniversary! Thanks to Book Author Liam Moiser for donating 2 books for this giveaway. List Your Book Choice in Your Comment below with your email address. * Basher Basics. Music: Hit The Right Note! * Basher Basics. Weather. Whipping Up a Storm! May 12-18, 2014 — the 95th anniversary! 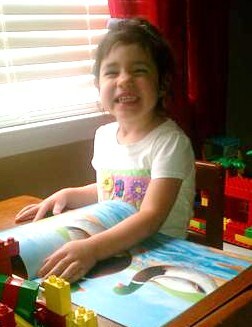 List of Books for Children’s Book Week May 7 – 13, 2012 Giveaway. 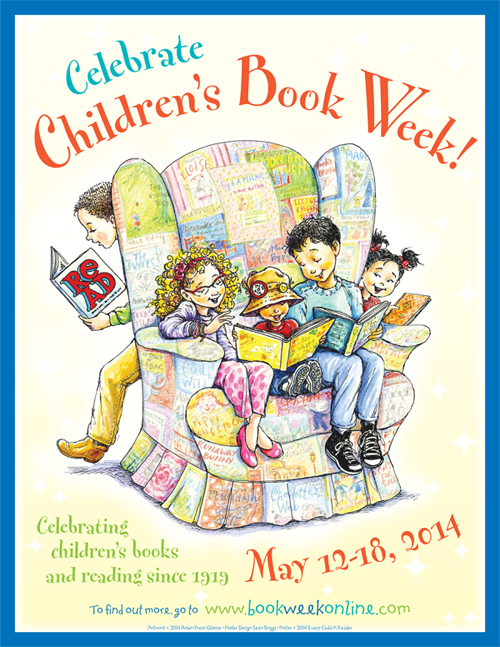 Hosted by KidLitFrenzy, Classic Children’s Books, Mymcbooks & I Am A Reader, Not A Writer. Check out my list of books for this giveaway. 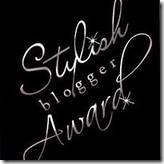 The 3rd winner will receive 3 books and a CBW Tote Bag. Prize Pack is 4 Children’s books & a Tote Bag. Mandatory: You must be a Subscriber to Mymcbooks Blog by clicking on Email Subscription and leave your email address for shipping contact. 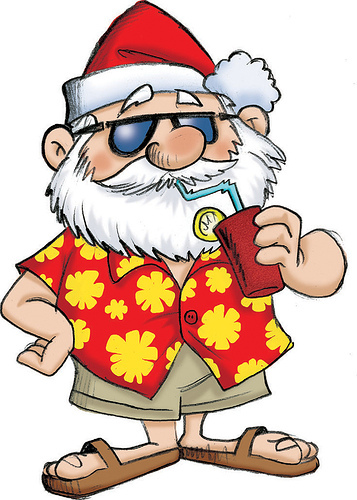 Mandatory Entry: Also Like Memorable Children Books & Gifts on Facebook and comment CBW Rocks! To win more books please check out the other OVER 20 blogs taking part by clicking on the link below to enter more goodies. Please select 1 of your favorite in every category below and list them in the comment field below. The Children’s Book Council (CBC) in association with Every Child A Reader, the CBC Foundation, hosts the fourth annual Children’s Choice Book Awards Program with the announcement of 30 finalists in six categ or ies, including Auth or and Illustrat or of the Year. The Children’s Choice Book Awards is the only national children’s book awards program where winning titles are selected by young readers of all ages. Children and teens are now able to cast their vote f or their fav or ite books, auth or , and illustrat or at bookst or es, school libraries, and at www.BookWeekOnline.com until April 29, 2011. The Children’s Choice Book Award winners will be announced LIVE at the annual Children’s Choice Book Awards Gala on May 2 at The Lighthouse in New Y or k City as part of Children’s Book Week (May 2-8, 2011), the oldest national literacy event in the United States. A Rec or d Breaking 500,000 Votes Were Cast! NEW YORK, NY — May 2, 2011 — The Children’s Book Council (CBC) in association with Every Child A Reader, the CBC Foundation, announced the winners of the fourth annual Children’s Choice Book Awards at a gala in New Y or k City this evening as part of Children’s Book Week (May 2-8, 2011). Children across the country voted in rec or d numbers f or their fav or ite books, auth or , and illustrat or at bookst or es, school libraries, and at www.BookWeekOnline.com, casting over 500,000 votes. The Children’s Choice Book Awards program, launched in 2008 by The Children’s Book Council (CBC) in association with Every Child A Reader, the CBC Foundation, was created to provide young readers with an opp or tunity to voice their opinions about the books being written f or them and to help develop a reading list that will motivate children to read m or e and cultivate a love of reading. 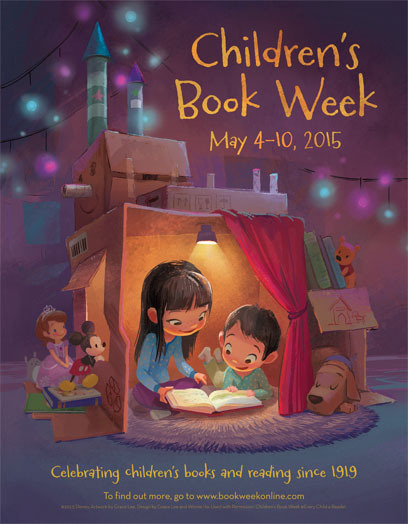 The Children’s Book Council is the national nonprofit trade association for children’s book publishers. The CBC offers children’s publishers the opportunity to work together on issues of importance to the industry at large, including educational programming, literacy advocacy, and collaborations with other national organizations. Our members span the spectrum from large international houses to smaller independent presses. Membership in the CBC is open to U.S. publishers of children’s trade books, as well as in some cases to industry-affiliated companies. The CBC is proud to partner with other national organizations on co-sponsored reading lists, educational programming, and literacy initiatives. Please visit www.cbcbooks.org for more information. 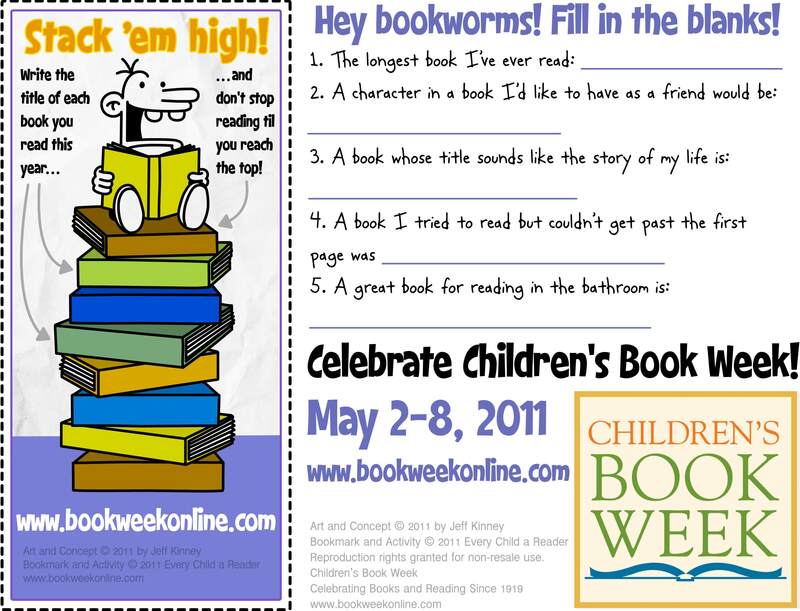 Children’s Book Week 2011 Bookmark by Jeff Kinney! Game designer, author, and illustrator Jeff Kinney is the multi talented mastermind behind the New York Times bestselling series Diary of A Wimpy Kid, now with over 40 million copies in print worldwide! In 2009, Jeff was named one of Time magazine’s 100 “Most Influential People” in the world. 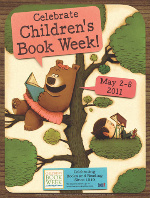 This year, Jeff lends us his talent to celebrate books and reading with the 2011 Children’s Book Week bookmark! Click on the link http://www.bookweekonline.com/bookmark to see the full-size bookmark, then right-click and save the image to your computer. Print the bookmark on heavy paper, then cut out around the dotted line. The Children’s Book Council is pleased to announce the 4th annual Children’s Choice Book Awards Program. The only national children’s book awards where winning titles are selected by the young readers for whom they are written. Beginning in mid-March, children and teens across the country have the opportunity to vote on their favorite books, authors, and illustrators of the year at bookstores, school libraries, and at http://www.bookweekonline.com/. 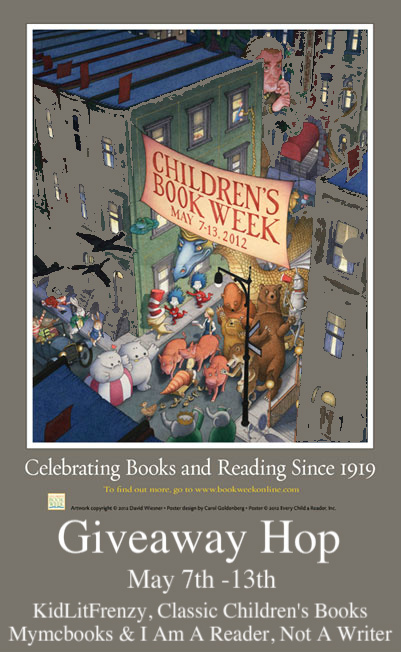 Last year, over 115,000 young people evaluated and elected the winning titles, which are announced live during the annual Children’s Choice Book Awards Gala, held during Children’s Book Week (May 2-8, 2011). Launched by The Children’s Book Council in association with Every Child a Reader, Inc. (the CBC Foundation) in 2008, the Children’s Choice Book Awards Program was created to provide young readers with an opportunity to voice their opinions about the books being written for them and to help develop a reading list that will motivate children to read more and cultivate a life-long love of reading. 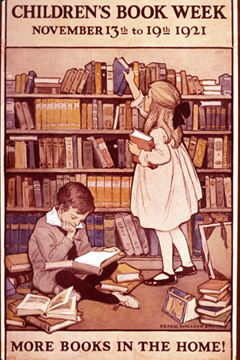 Since 1919, Children’s Book Week has been celebrated nationally in schools, libraries, bookstores, clubs, private homes — any place where there are children and books. Educators, librarians, booksellers, and families have celebrated children’s books and the love of reading with storytelling, parties, author and illustrator appearances, and other book-related events.